Steal the Spaniard's wraparound finish and watch your tee shots soar farther than ever. Rahm's hands are firmly wrapped around the grip, which allows him to maintain control of the club. This is critical! Here's an easy trick: Have "soft" hands and arms as you start down from the top. The harder they work, the more likely you'll lose your secure hold. 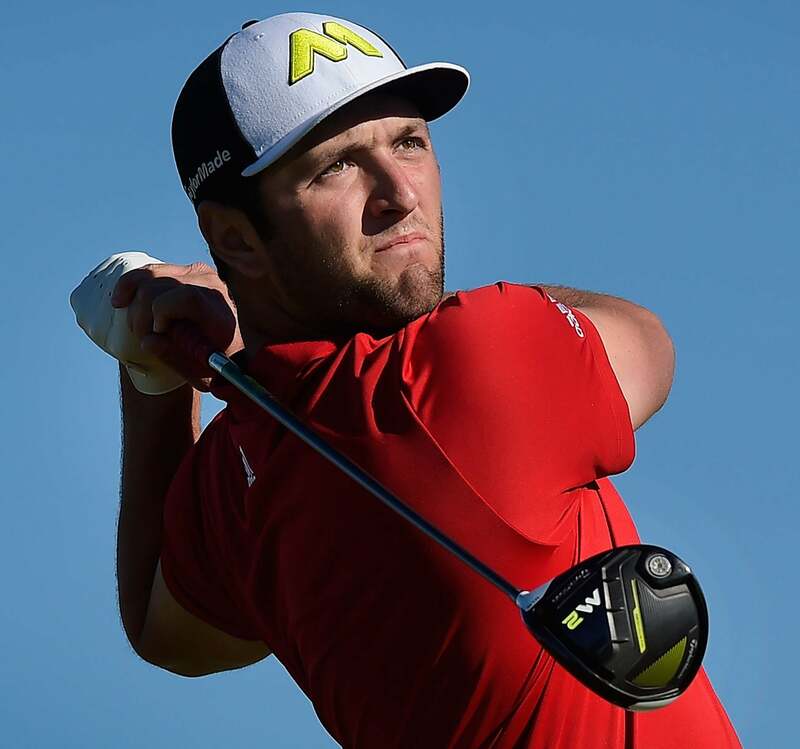 Jon's nose, eyes and the "M" on his cap tilt slightly to his right—all signs that he maintained his upper-body tilt toward the ball. Tip: As you swing through impact, point the right side of your torso toward the ground. Get your right shoulder pointing toward the target in your finish. No, you won't hook it—you're actually more likely to make a square strike. If you're really flexible, like Rahm, point your right shoulder left of the target to pour on the clubhead speed. Like his right shoulder, Jon's driver points toward the fairway. If you're a slicer, your club probably points more to the sky. An easy fix: Think of your swing as a tilted circle, and get the club around you in the finish.